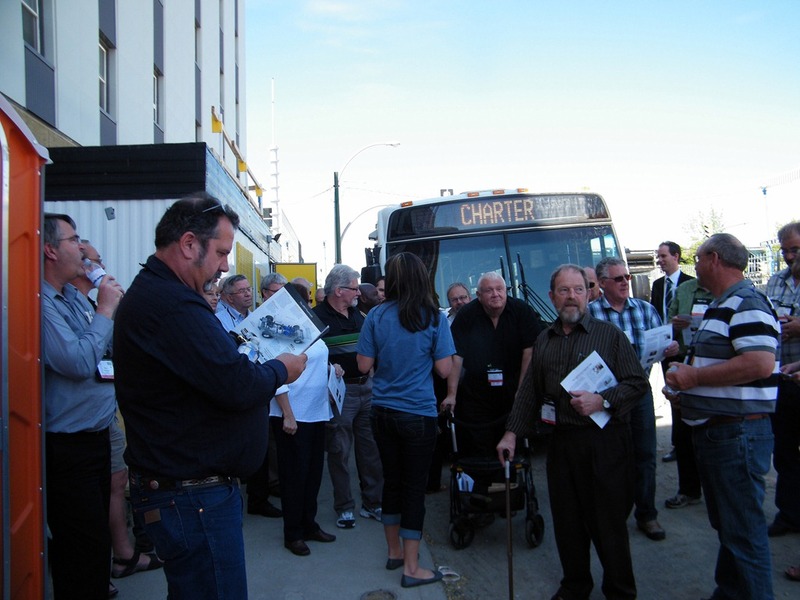 From May 31st to June 2nd, the Federation of Canadian Municipalities was in Saskatoon for their annual conference. 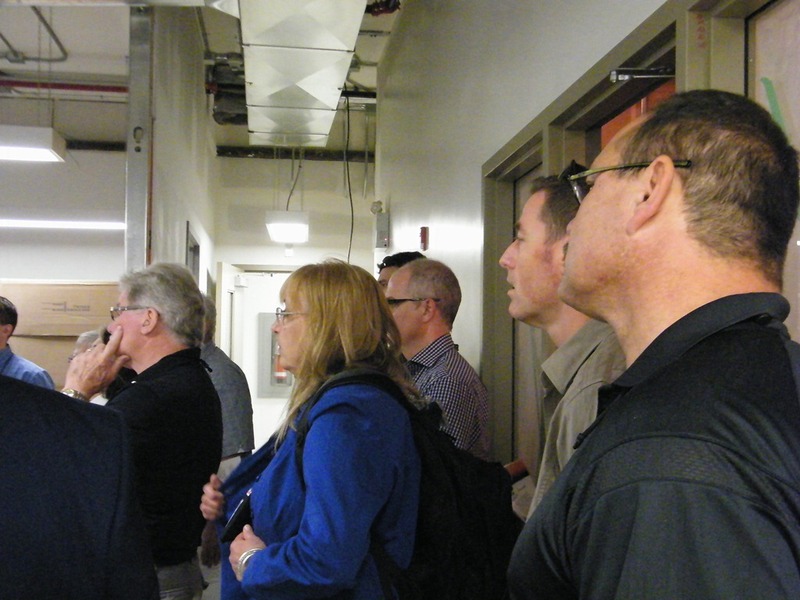 To highlight the effectiveness of City of Saskatoon’s Housing Business Plan and their commitment and investment in The Lighthouse’s Affordable Housing tower, they brought by mayors, city councillors, and administrators from across the country to Saskatoon for six tours over three days. Thanks to Wendy for helping us out and taking some photos while she was here.